Dr. Rachel Dore is a scholar-practitioner and licensed Clinical Psychologist. Originally from the Midwest, Dr. Dore received her undergraduate Psychology degree at Loyola University New Orleans. She completed 5 years of full-time residency training on the East Coast, where she earned both Masters and Doctoral degrees in Clinical Psychology, with a concentration in School Psychology, from the Institute of Graduate Clinical Psychology at Widener University. Dr. Dore’s areas of clinical scholarship and expertise include: applied psychology, psychological assessment, and evidence-informed intervention. Dr. Dore’s previous professional activity includes distinguished clinical leadership, training, and program implementation at a renowned 58-bed Eating Disorder residential treatment facility. She has been recognized for the creativity she brings to the development and oversight of core curriculum and specialty programming initiatives. She has worked closely with leaders in the field to develop multidisciplinary treatment protocols that are consonant with the latest research and best practice standards. She has provided Expert Supervision and training to affiliated outpatient facilities across the East Coast to promote best practice and quality of care. Dr. Dore infuses her prowess in evidence-based practice into her clinical work. She has experience in treating dual-diagnoses clients, mood disorders, and trauma. Dr. Dore’s theoretical orientation is an eclectic blend of principles from CBT, DBT, ACT, Emotion-Focused-Family Therapy, Motivational Interviewing, and Relational Cultural Therapy. She is skilled in utilizing her clinical acumen to enhance motivation, provide psycho-education, and facilitate therapeutic learning opportunities to foster insight, self-efficacy, and transformation. 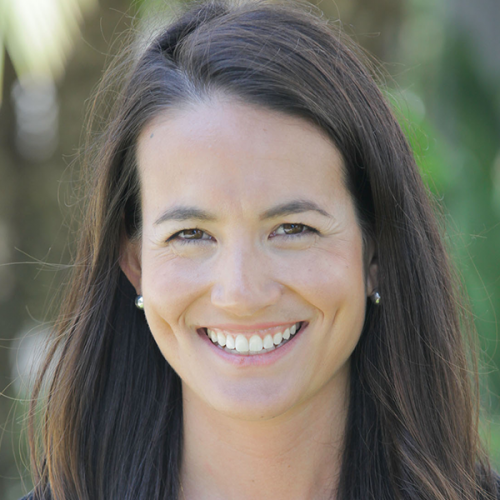 Happily settled on the West Coast, Dr. Dore joins the Center for Discovery Team as the proud Program Director of the Newport Beach facility. 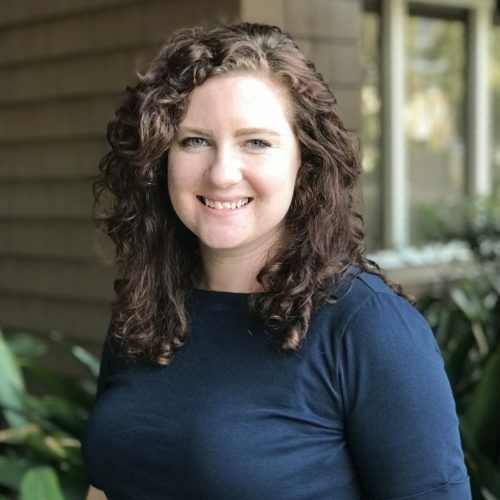 Megan graduated from Cal State Fullerton with her Masters of Science in Counseling, and was the recipient of the department’s “Excellence as a Counselor” award for her graduating class. She also holds a Bachelor of Arts degree in Music (vocal performance). Megan is trained in Eye Movement Desensitization and Reprocessing (EMDR) and is excited to bring her expertise to Newport. 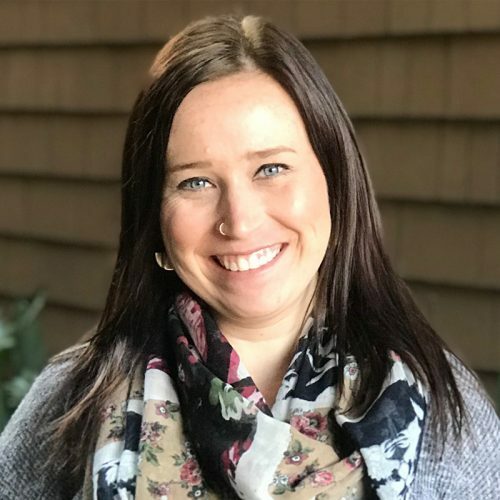 Megan’s experience includes treating eating disorders at the residential level of care, treating trauma, anxiety, depression, dissociation, and psychosis at the outpatient level of care, working with juvenile offenders in juvenile hall, and working in community mental health addressing a wide range of concerns with a diverse population. Megan’s therapeutic style is authentic, genuine, and highly client-centered. She strives each session to meet her clients wherever they are in the moment to provide quality, individualized, and intentional care. 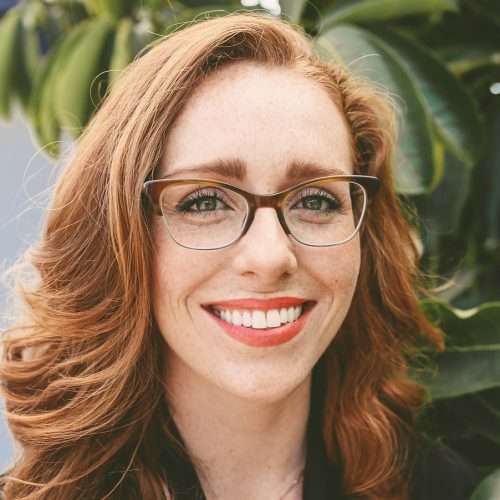 Megan combines humor, compassion, empathy, and clinical skill to create a therapeutic environment in which her clients feel safe enough to heal. 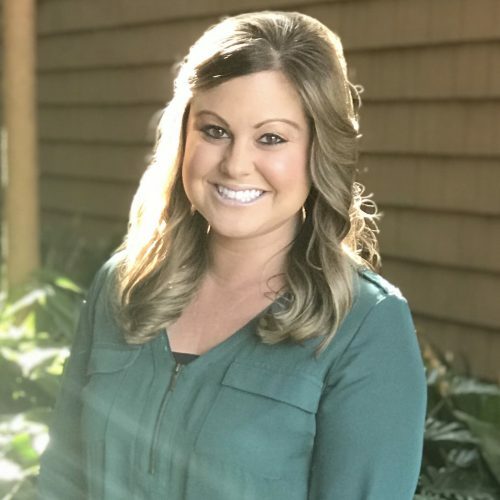 Stacey Rombough joined the Center For Discovery team in January 2010 as diet tech for the Whittier and Lakewood locations working with eating disorders. 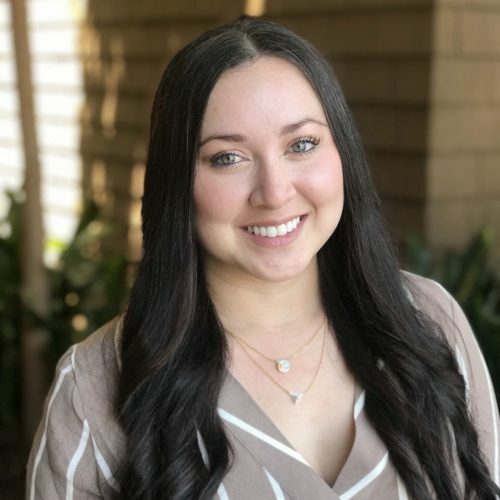 During this time she completed the ISSP Dietetic Internship through California State Long Beach, which furthered her education in nutrition while interning at Placentia Linda Hospital, College Hospital, and Newport-Mesa School District. 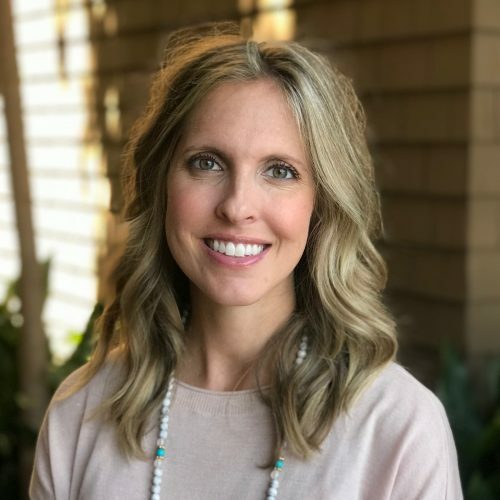 As a Registered Dietitian, Ms. Rombough hopes to further improve the health of the clients with eating disorders as well as assist them in incorporating the “All Foods Fit” motto into their daily lives. Ms. Rombough attended California State University of Long Beach and graduated with a bachelors of Science degree in nutrition and Dietetics in May of 2011. She was on the President’s list (GPA 3.75-4.0) her last two years at Long Beach. 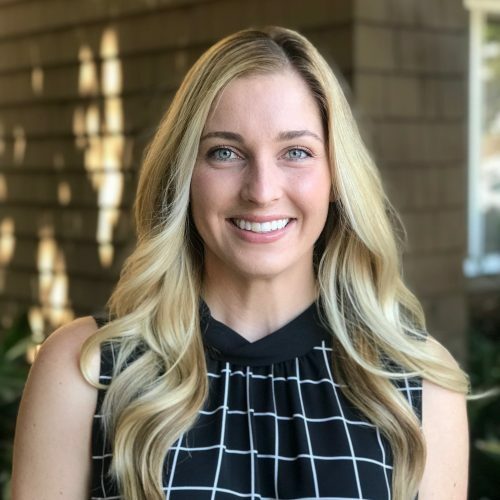 Jordyn Metchikoff is a local to the Orange County area and completed her undergraduate degree in Food and Nutrition at California Polytechnic State University, Pomona. After completing an internship rotation with Center for Discovery, Jordyn joined the team in September 2018 at Newport Beach. She is passionate about her work in this field and has a playful and fun approach with clients. Jordyn’s previous eating disorder experience includes IOP and PHP level of care; she has also worked on her college campus advocating for mental health outreach on campus. In her free time, she enjoys being outdoors, traveling, and relaxing at the beach. Jorydn is quite the baker and has been known to surprise the team with freshly-baked goods! 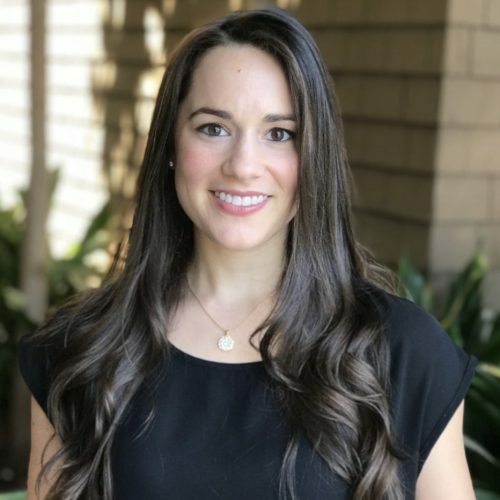 Sara Quint is a registered Associate Marriage and Family Therapist that graduated from Chapman University in 2017 with her Master of Arts. Sara has worked in both substance abuse and eating disorder treatment, and prefers to approach therapy from a mind-body-soul perspective, incorporating the simultaneous use of coping skills and spirituality. 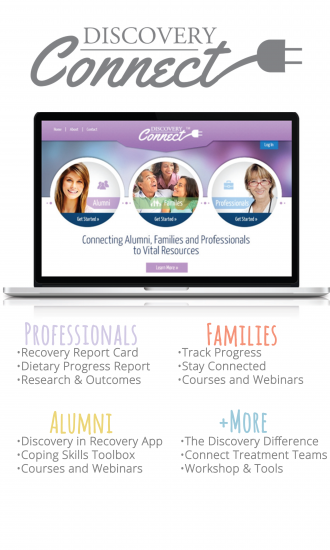 She believes in empowering clients to make the changes they wish to, and in the potential of each and every client to recover fully from their eating disorder. In her spare time, Sara likes to laugh with friends, spend time with her two cats, and practice yoga/meditation. 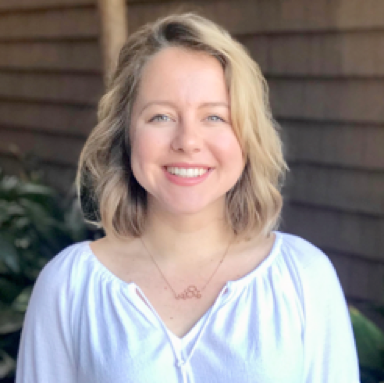 Lexi Risner is a Marriage and Family Therapist, and began working at Center for Discovery in 2016 at the Newport Beach location. Lexi is the primary therapist at this location, and works hard supporting her team and her clients with her bright and contagious energy. Lexi obtained both her Bachelor’s and Master’s degrees at Chapman University. Prior to joining the team at CFD Newport, Lexi worked as a Primary Therapist at a residential eating disorder treatment facility in Philadelphia, PA. Lexi has also worked as a School-Based Counselor with the Boys and Girls Club of Garden Grove, providing in-school counseling to elementary school children and their families. Lexi is passionate about advocating for her clients, and she believes in supporting the family system as a whole during the recovery journey. 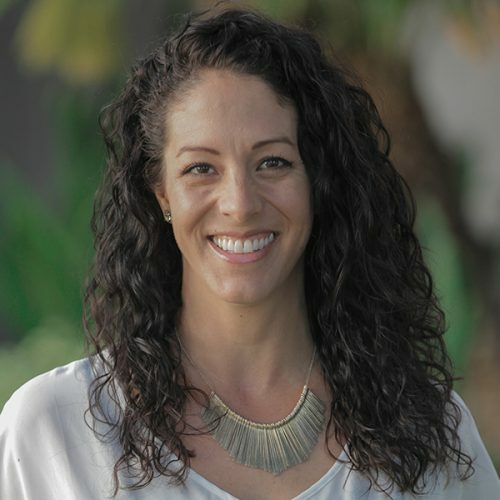 Dr. Raquel Katangian-Ayala is a Registered Psychological Assistant who obtained a PsyD in Applied Clinical Psychology from The Chicago School of Professional Psychology. 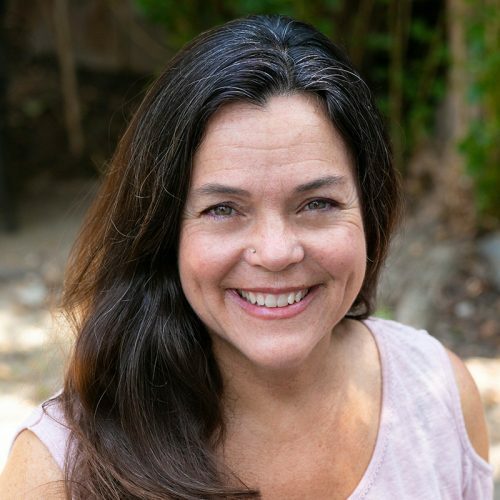 Dr. Katangian-Ayala received her undergraduate degree from the University of California, Irvine in Psychology and her Master’s degree from California State University, Long Beach in Marriage and Family Therapy. Dr. Katangian-Ayala entered the clinical field as an ABA therapist working with children who have been diagnosed with Autism and Developmental Disorders. She has experience in forensic, inpatient, residential, partial hospitalization, intensive outpatient and outpatient settings. Diagnostically, she has worked with both adults and adolescents who struggle with depression, anxiety, mania, psychosis, substance use, behavioral disorders, learning disabilities, eating disorders, and personality disorders. She also has extensive training in psychological testing assessing intellect, personality, and learning disorders. Dr. Katangian-Ayala implements evidence-based modalities when providing treatment. Her theoretical orientation encompasses Cognitive Behavioral Therapy, Dialectical Behavior Therapy, Person-Centered, and Motivational Interviewing. She tailors each modality and treatment plan to best suit the need of each individual. She believes her ability to demonstrate empathy, compassion, and authenticity contribute to providing a safe environment towards a path of recovery. Angela Bain joins the Center for Discovery team from Dallas, Texas. She studied Psychology at Texas Southern University. Her compassion for others sparked her interest in pursuing a career as a Healthcare Professional; Angela’s previous experience includes administration and management work at an outpatient rehabilitation facility. 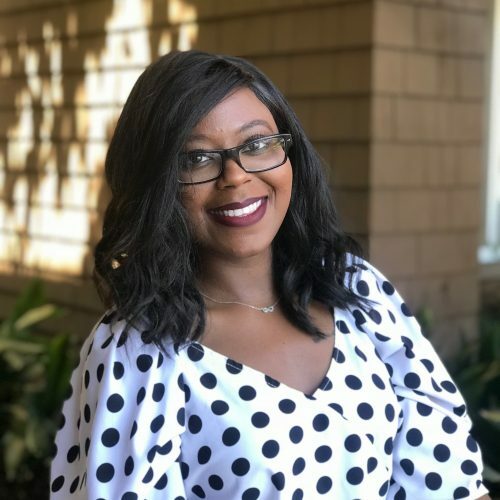 Angela has a can-do attitude and passionate work ethic that allows her to effortlessly support the Newport Beach Outpatient team with grace and a contagious zest for life. In her free time, Angela loves to travel, cook and relax on the beach with a good book. 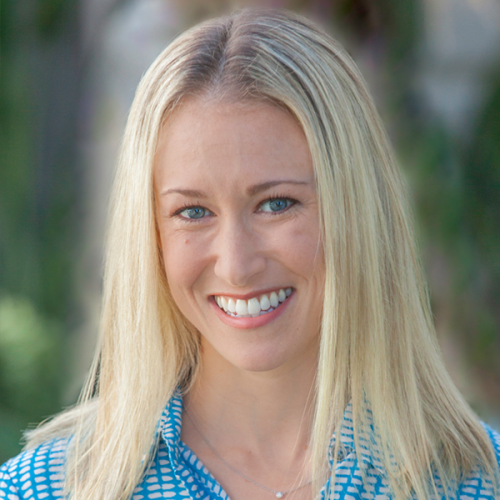 Nicole is as seasoned Diet Technician at Center for Discovery of Newport Beach. 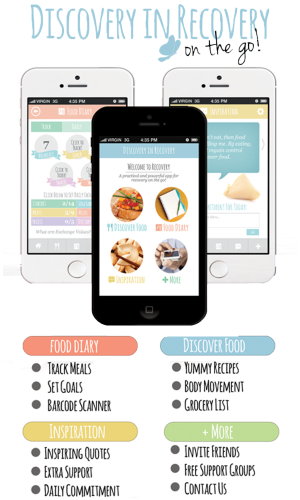 She is passionate about working with clients and helping them explore their beliefs around food and eating. She works with clients in meal and group settings. Nicole holds her Bachelor’s Degree in Food and Nutrition with her emphasis in Dietetics. Nicole is thrilled to continue her studies towards becoming Registered Dietitian with a specialization in Eating Disorders. Nicole enjoys spending time with family and friends, cooking, exploring new areas, dancing, and playing piano. 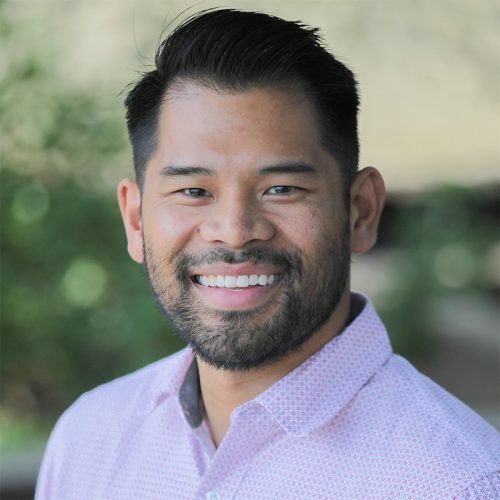 Dr. Louie received his medical degree from Western University of Health Sciences and went on to complete his psychiatry residency training at Loma Linda University. He is well versed in treating adult, child and adolescent, and geriatric patients. Dr. Louie has an understanding and ability to treat a range of disorders including depression, anxiety, eating disorders, addiction, and psychosis. Suzanne Toro is an Author, Yoga, Wellness & Food Alchemy Educator, Radio Broadcaster and Sound Therapist. 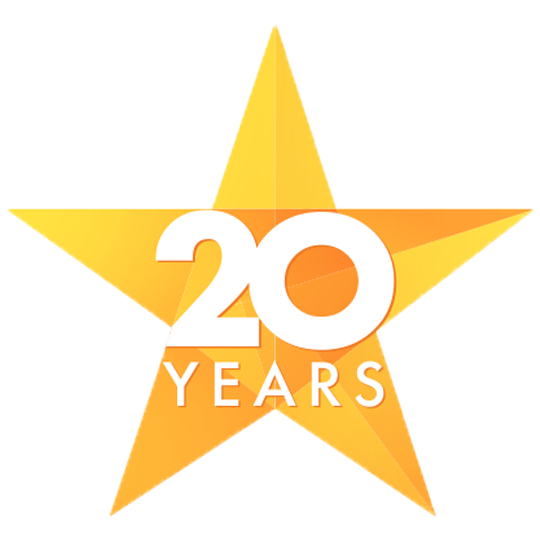 Suzanne has 25 years of business, education, design, and wellness experience. She is skilled at empowering individuals and groups to transform their relationship with self and others. She is passionate about teaching her clients and listeners how to cultivate a way of life that will support balance, inner peace and success. Suzanne’s wellness skills, education, and studies include: Ayurveda System, Yoga and Meditation with Dr. Deepak Chopra, MD and Dr. David Simon, MD, 22 years of Yoga studies Hatha, Iyenger and Asthanga, 26 years of self studies in the areas of Nutrition, Body Mechanics and Mind, Body & Spirit , and 28 years of Culinary practice, Food Alchemy, and global food studies. Suzanne has an extensive history of Indigenous studies in Hopi, Mayan, Andean, Tibetan, Hawaiian, Indian and Philippines. Joshua has a background in mental health, substance abuse, and eating disorder treatment. He has worked at all levels of care including detox, residential and outpatient. 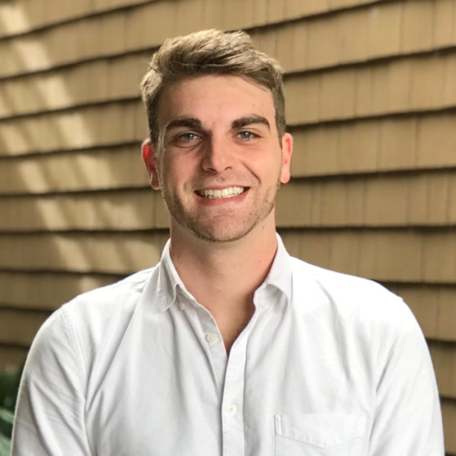 Joshua has worked as a treatment technician, case manager, and program manager. He obtained his bachelor’s degree in psychology with a concentration in human development from Vanguard University and is currently obtaining his master’s degree at Hope International University for Clinical Counseling. 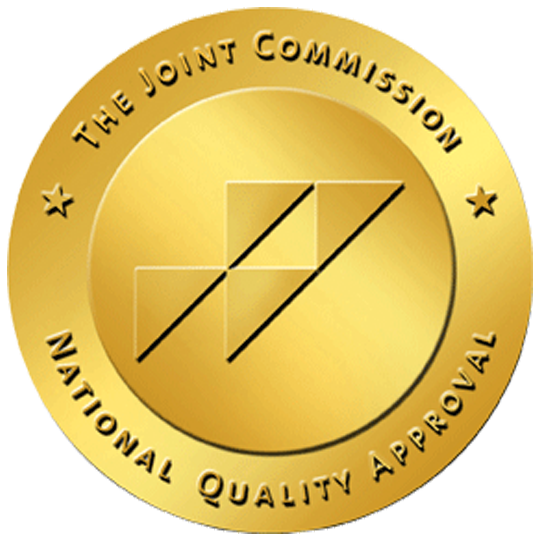 Joshua oversees all Utilization Review for both eating disorder and mental health outpatient facilities. He prides himself in his ability to advocate and ensure utilization of benefits to the fullest extent possible.